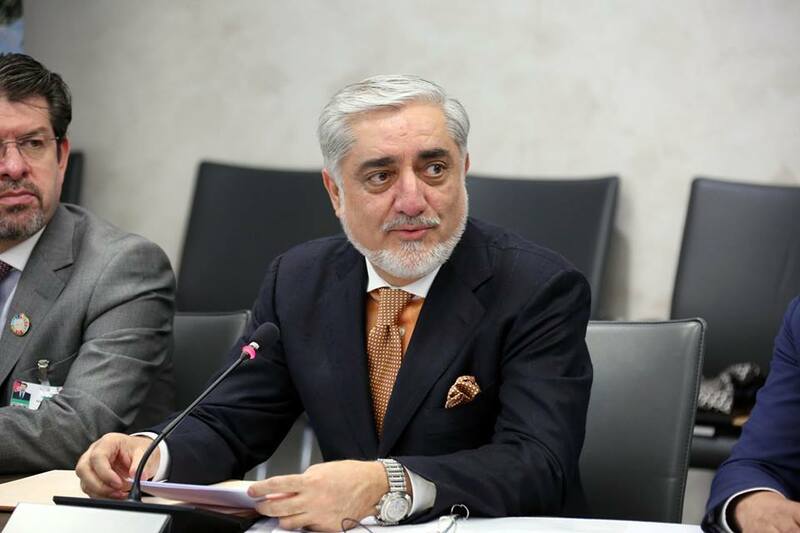 Dr. Abdullah Abdullah, Chief Executive of the Islamic Republic of Afghanistan delivered a speech at the “Side Event-Sustainable Development Goals”. The Chief Executive thanked the United Nations and all the organizations that are cooperating with Afghanistan to pursue and implement sustainable development goals, and also appreciated various ministries of Afghanistan and the Afghan entities that are working in this respect. The Chief Executive said that the pursuit and implementation of sustainable development goals is at the heart of Afghanistan's development agenda, and the government is regularly working to implement the programs step by step. In another part of his speech, the Chief Executive added that implementation and pursuit of these programs was vital for development of Afghanistan as well as way out of the current challenges. The Chief Executive added that, given the importance of this, the executive committee is pursuing sustainable development goals together with development programs of the United Nations. 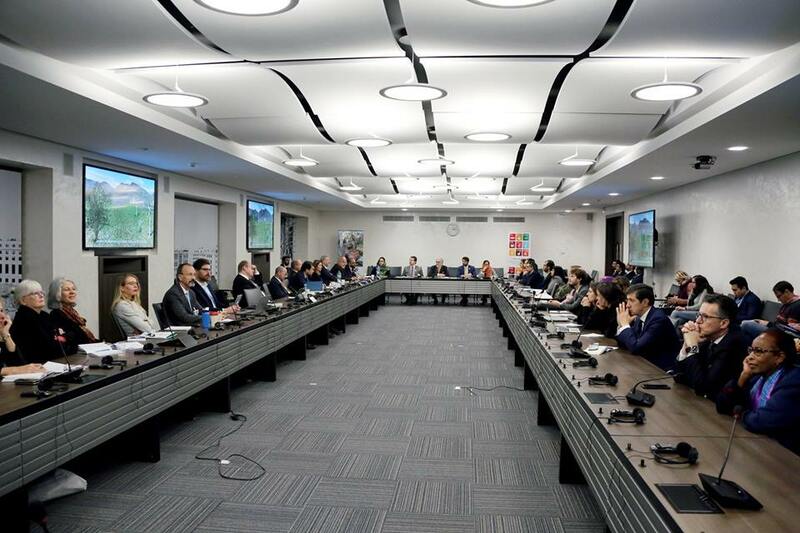 The Chief Executive asked the United Nations and Afghanistan partner organizations to continue their contributions to Afghanistan to meet the sustainable development goals.